• Klik je op nummer 48 in de kaart, dan word je doorverbonden met kader 48 hieronder. 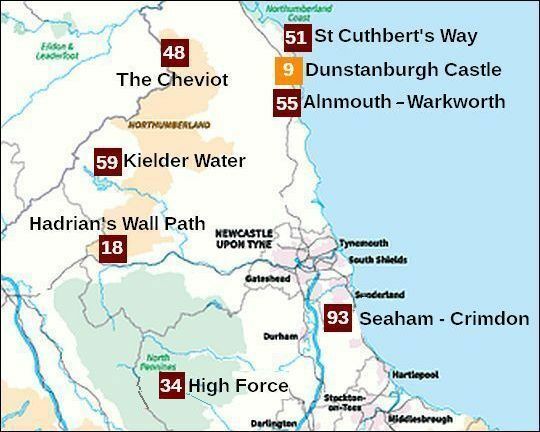 • 48 betekent: de wandeling stond op de 48ste plaats in Britain's Favourite Walks: Top 100. 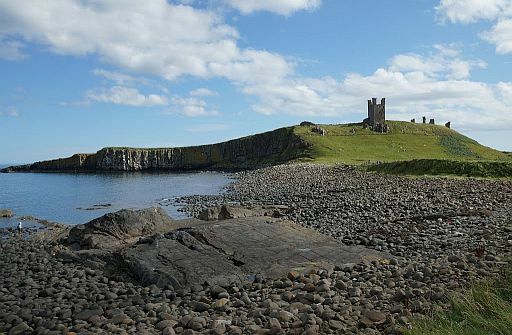 • Dunstanburgh Castle, de wandeling uit de Top 10, heeft een oranje nummer. ........................................................................( the next step down from a National Park ). • In Noordoost-Engeland heb je één belangrijk National Park: Northumberland National Park. .. Het ligt tussen Hadrian's Wall en de Schotse grens. .. Van de North Pennines ANOB behoort alleen het oostelijke deel tot North East England. - quiet paths in winter. 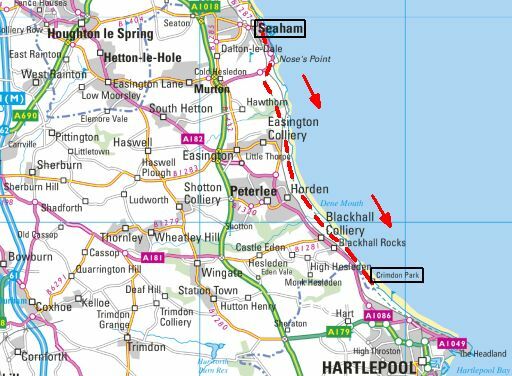 Short and spectacular, this is perhaps Britain’s ultimate coastal walking route with a pretty fishing port, mighty castle, spectacular wildlife and wonderful sea views to enjoy. 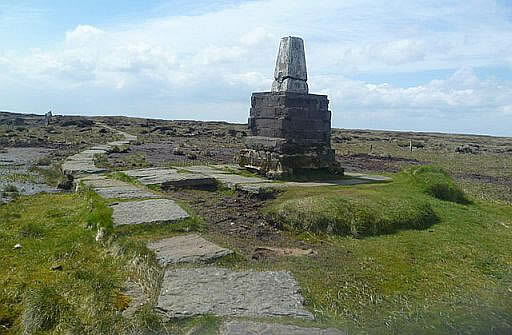 ...formed by a black basalt outcrop (ontsluiting), known as the Whin Sill. Deze heb je nodig als je van Beadnell naar Craster loopt. passing the remains of Roman settlements and forts and tiptoeing along sections of the legendary wall that still stand to this day. natural features including one of Britain’s most photographed trees at Sycamore Gap (one for the Robin Hood Prince of Thieves fans out there!). full of history and tales to tell your friends. 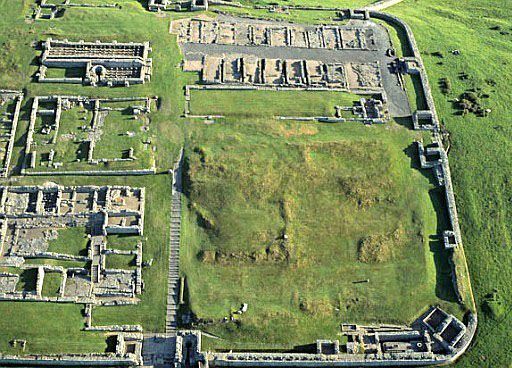 Car park at the Housesteads Visitor Center. 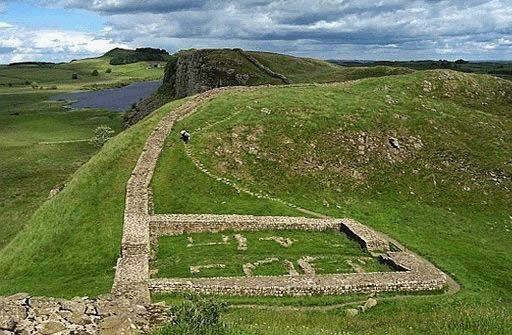 • Hadrian's Wall and Milecastle 39 ( Versterkte poort ). • Mooie video, waar men in omgekeerde richting loopt. 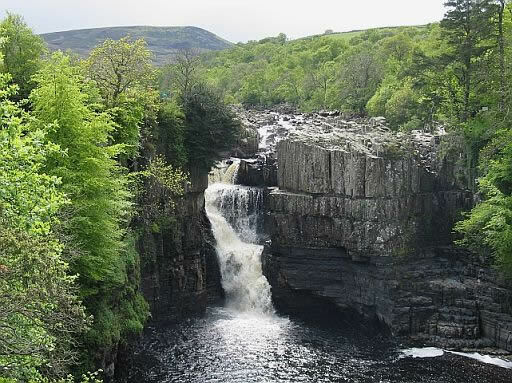 High Force – one of the most spectacular waterfalls in England. plunge pool (= kolkgat) beneath it. 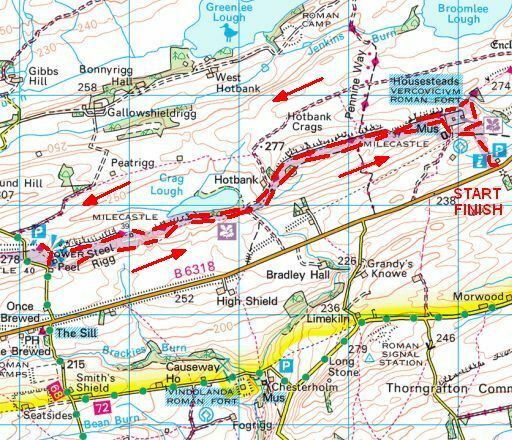 Pennine Way long distance trail. The falls aren’t the only highlights on this walk, however. home to some of the UK’s rarest plants and most iconic upland birds – everything from wildflowers and ferns to roe deer and rabbits. 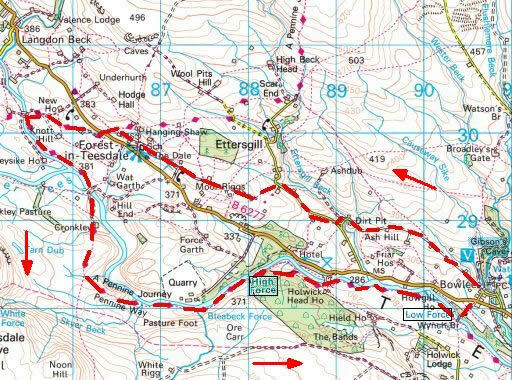 woodland loop that follows a popular section of the Pennine Way. 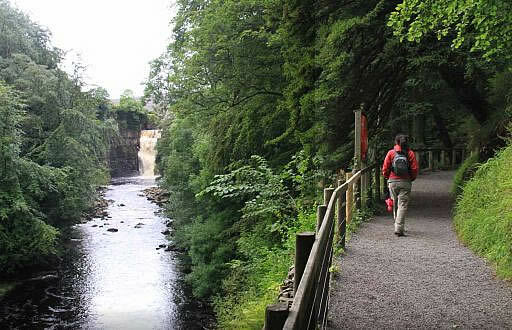 • The Whin Sill is responsible for one of Britain’s most famous waterfalls: High Force. 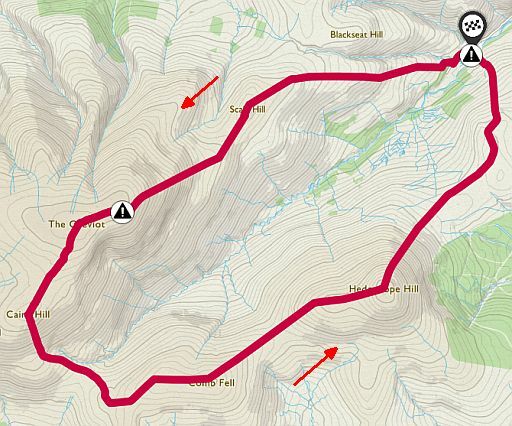 ( but there are also lots of easier routes to enjoy the hills). 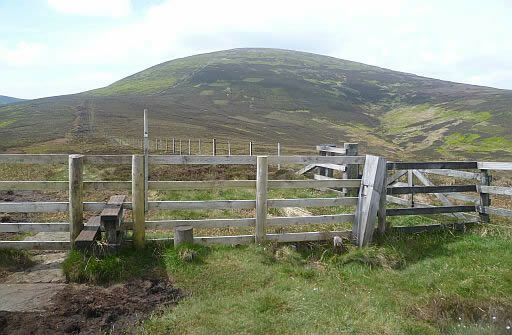 The Cheviot is the highest point in Northumberland. Cold Hill and Cairn hill. but there are also lots of easier routes to enjoy the hills. • Start / finish: Harthope Valley. • Map: OS Explorer OL16. naar de top van de Cheviot. kilometers ten westen van de top. • Looking towards the Cheviot from Scald Hill.ll. 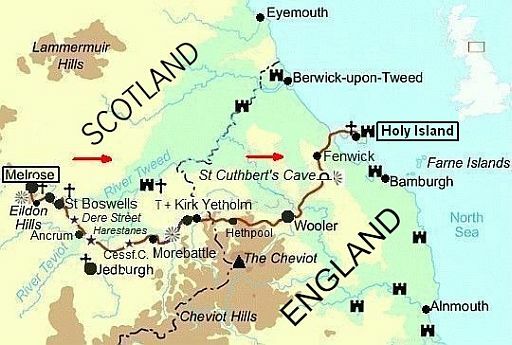 • The summit of the Cheviot is marked by a triangulation pillar. .. been laid running, almost without interruption, across the summit plateau. surely the finest end to any of Britain’s long-distance trails. 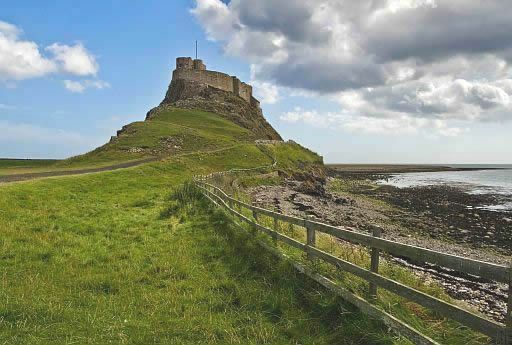 to Holy Island off the Northumberland coast. 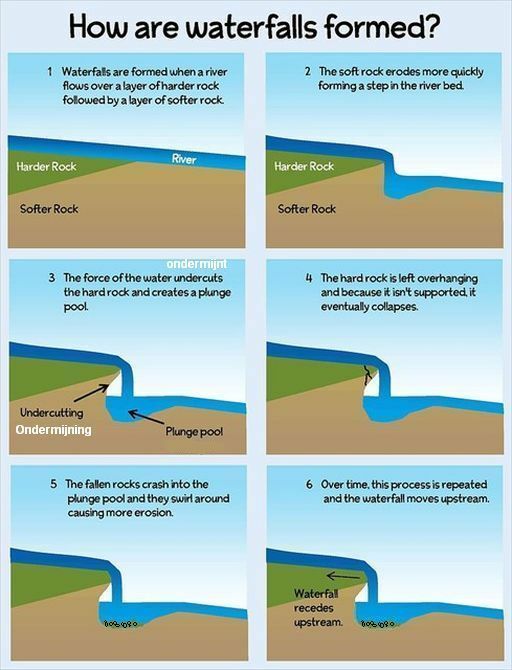 exposed at low tide (research and plan this section carefully). .. magma pushes up towards the surface through cracks in the rock and harden there. 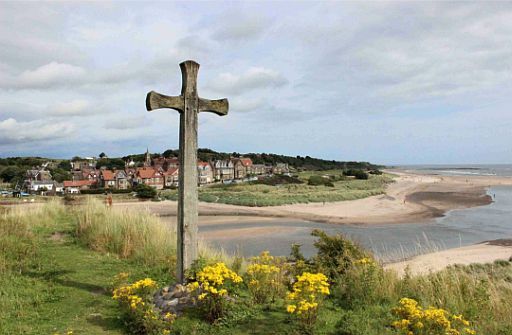 • Take a walk along the coastline, starting in the village of Alnmouth. 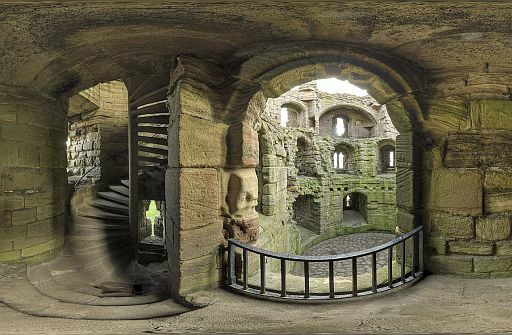 .. and ending with the phenomenal Warkworth Castle. • The village Alnmouth seen from across the River Aln from Church Hill. 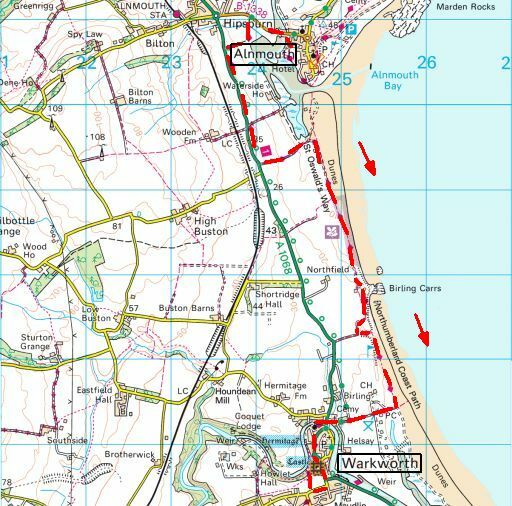 .. coastal walk, but the wide and fast-flowing River Aln entails a diversion inland. • Het dorp Warkworth ligt in een langwerpige lus van de rivier Coquet. 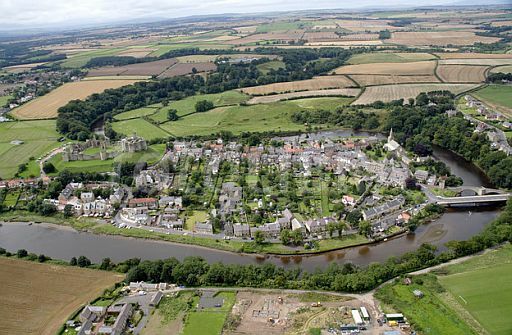 • Warkworth is best known for its well-preserved medieval castle, church and hermitage. variety of wildlife and vast ‘working’ woodlands. This beautiful place has recently become a designated Dark Sky Park. Sculptures are scattered along 27 miles of forest trail. Most easy going, much of it cycle routes so level and accessible. 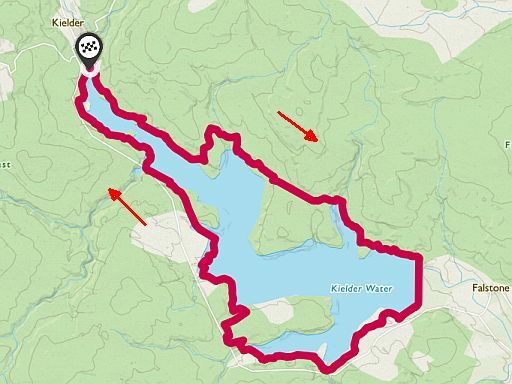 This is the full circuit of the Water – shorter sections can be done too. 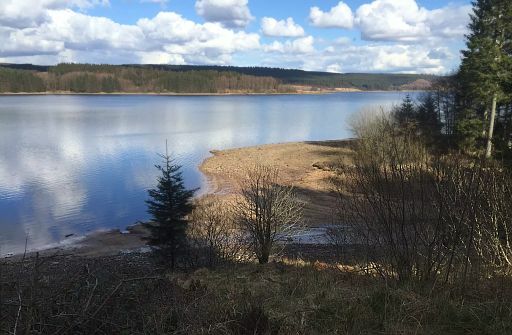 • Start / finish: Kielder. 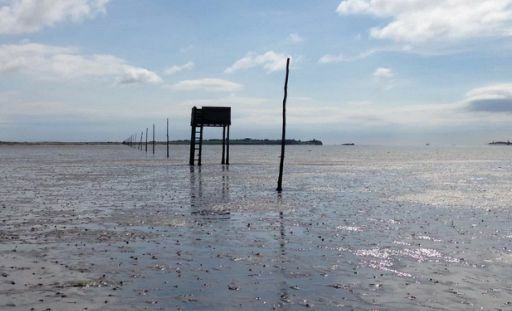 uncover the rich heritage of the area. Generally easy going – only challenge is distance. 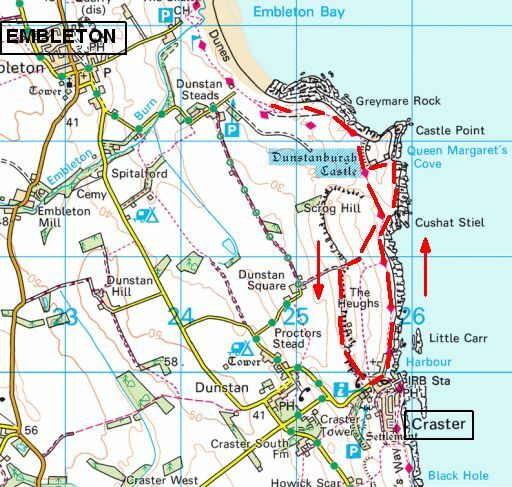 The England Coastal path gives loads of choices. You can make it longer or shorter easily. • There is a coastal bus. 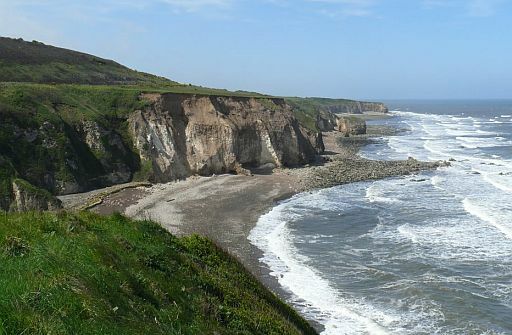 • Coastline approaching Easington Colliery. • Sea stack (= brandingspilaar) on Blast Beach. 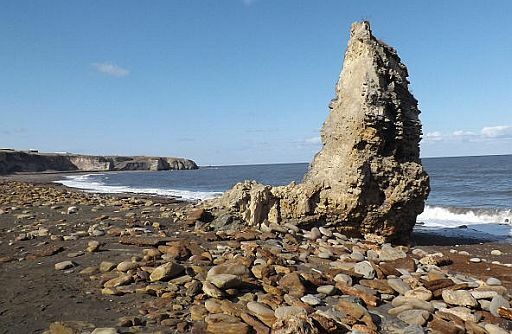 • Further to the north are the sea cliffs at Nose's Point.